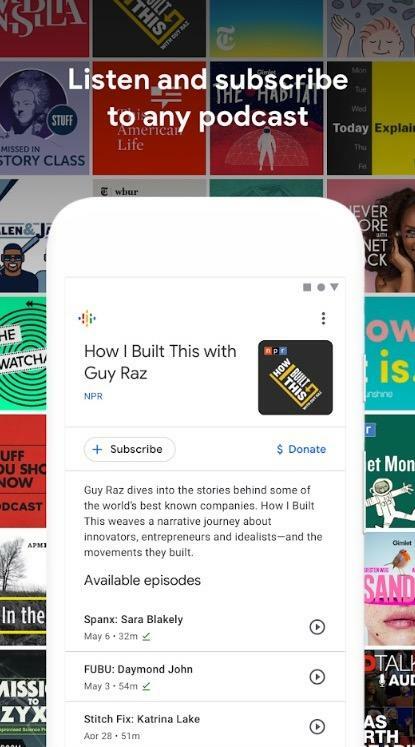 It was a long time coming, but Google has finally launched a dedicated Podcast app for Android. 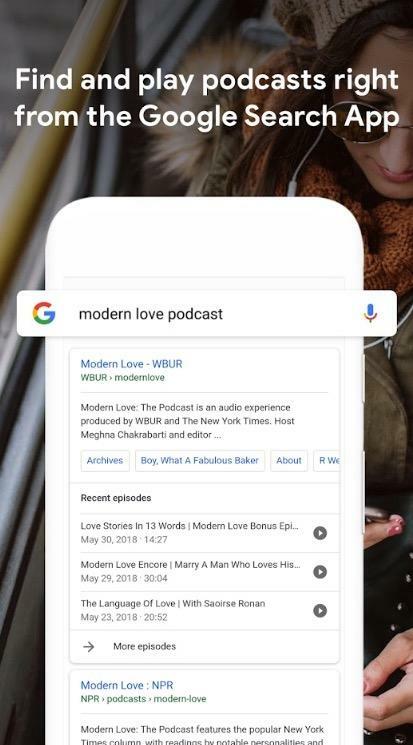 Called Google Podcasts, the app is designed to utilize the search giant’s intelligent algorithms to provide users with relevant recommendations. The hope is for improved discovery based on a user’s listening history and preferences. Aside from that, Google Podcasts isn’t all that different from other third-party Podcast apps, such as Pocket Casts, which is considered by many to be the best Podcast app available. Google’s new app is banking on its algorithms to entice users, especially those who are already deeply embedded in Google’s ecosystem. Some of the features of Google’s new app include faster playback speeds and the ability to skip over silences. Users can also sync their podcasts between multiple devices, allowing them to pause on one device and resume on another. 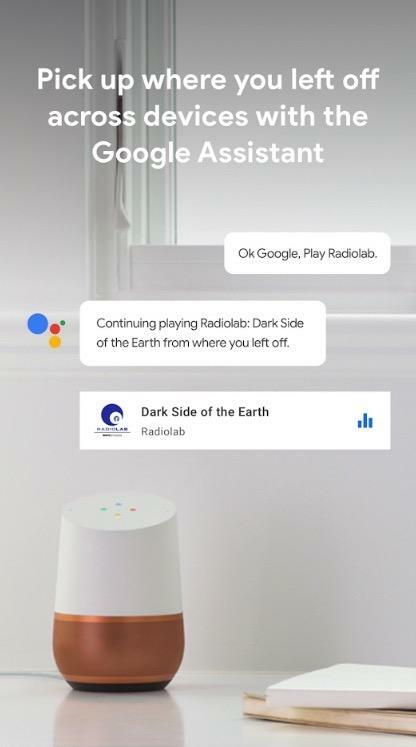 Additionally, the app features Google Assistant integration, making it easy for users to find and play podcasts on any Assistant-enabled device, including Google Home. That integration will come in real handy with Google Podcasts’ ability to sync podcasts. 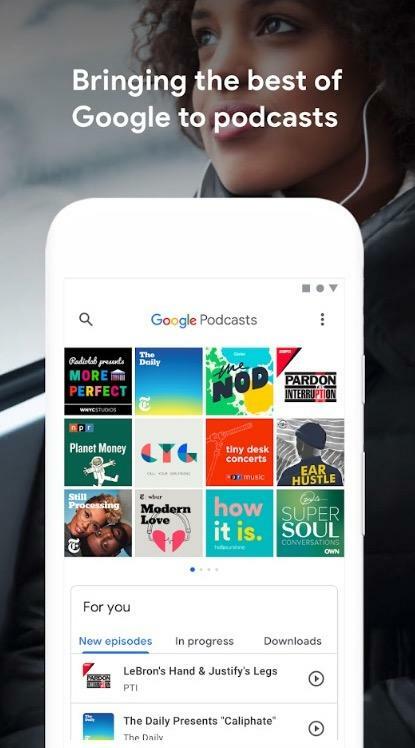 Google Podcasts seems pretty simple at the moment, but it will reportedly get a lot smarter in the future. Google said it’s planning to add a closed captioning feature that will allow users to read along as their favorite podcast is playing. Eventually, the feature will perform live transcription into a different language. 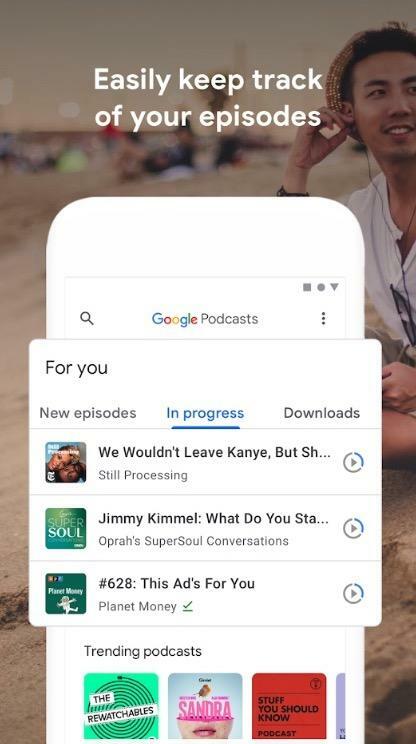 Google Podcasts is currently available for Android, with no word on if an app for iOS is on the way.